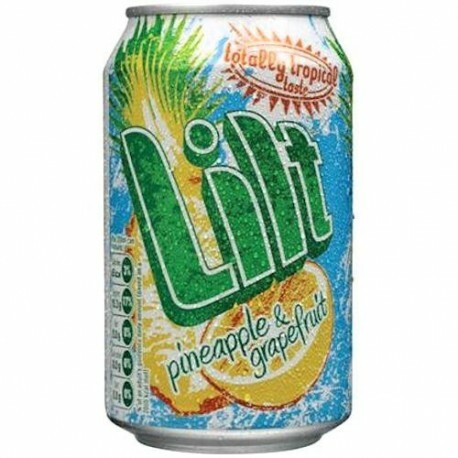 Inspired by the flavours of the Caribbean, Lilt is a sparkling soft drink that contains real pineapple and grapefruit juice for a totally tropical taste. 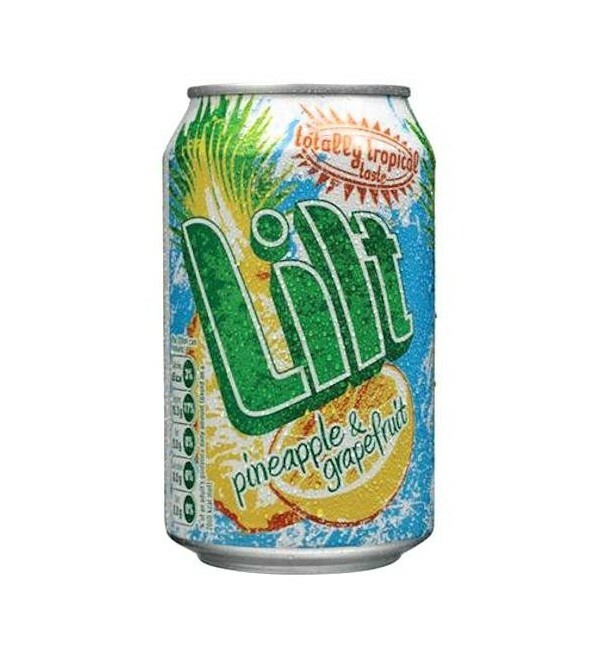 This product can be damaged if it freezes during transport. Only order if you will accept that risk.